SO Welcome to 2017 everyone, I hope you all had a wonderful and well deserved break with your loved ones. To mark the start of the new year I have decided to grow A Model Moment into a YouTube channel (eek!) . . . please be patient with me as I find my feet with it because I am definitely not the most technologically minded person. I have paired my first welcome video up with a topic I feel is very fitting for the start of the new year as everyone is working hard in the gym and deep in their health kicks . 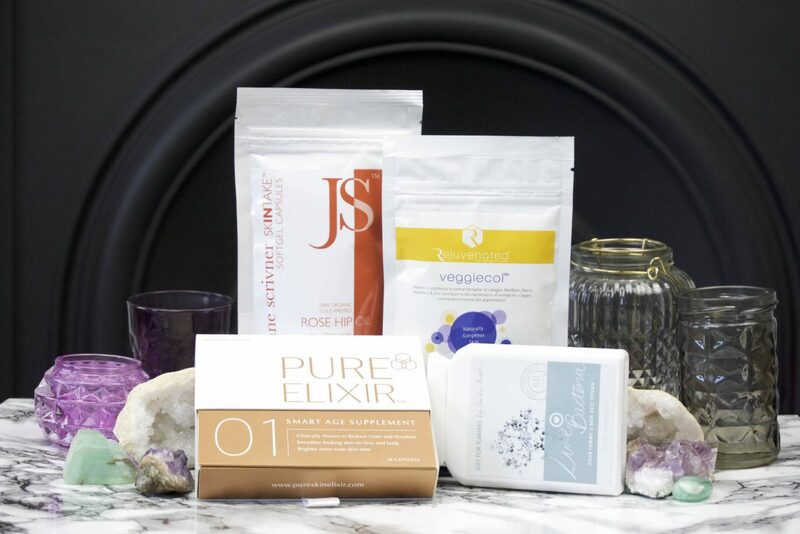 . . my picks of the best anti-ageing beauty supplements! 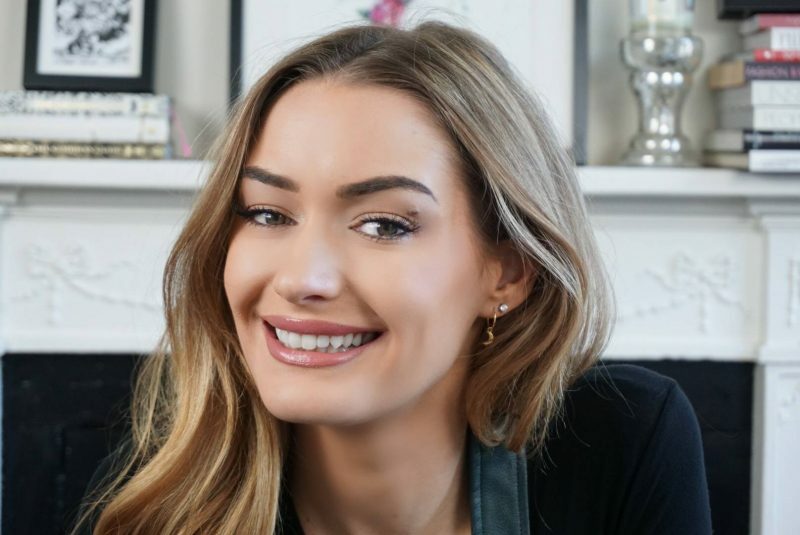 If your skin is looking a little grey and sluggish after a heavy festive period, I have picked 3 skincare supplement categories that will help you achieve beautiful, glowing skin from within. Don’t forget to SUBSCRIBE if you enjoy the video and would like to see more! Probiotics have been on my beauty must-haves for a long, long time. This was re-affirmed to me when my favourite Alessandra Steinherr (Beauty Director of UK Glamour Magazine) posted about the power of probiotics and your skin. In short; probiotics look after your gut (<- I hate that word so I am going to say tummy), they keep the good bacteria topped up in your tummy allowing everything to run smoothly and making sure your body absorbs all of its nutrients properly. When your digestive system is experiencing problems, it can affect in your skin in many different ways; fatigued, dull, inflamed, puffy, irritated skin and all be connected to issues from your tummy. SO my number one must-have beauty supplement is high-quality probiotics. 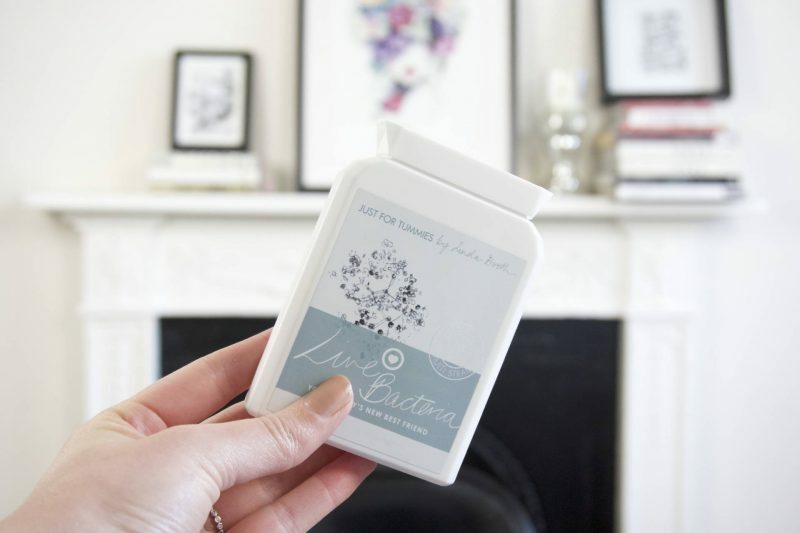 I love ‘Live Bacteria’ from Just For Tummies by Linda Booth who runs one of the UK’s most successful natural digestive health and gut disorders clinics, I have re-purchased this time and time again and highly recommend it. My skin can be quite reactive to stress, lack of sleep, dehydration which can result in redness and patches of eczema and dryness. Any type of inflammation in the skin leads to the dreaded AGEING. So rather than tackle the results of ageing, is it not best to tackle the cause? I do just that with Just For Tummies Live Bacteria Probiotic Complex (As seen in Vogue and You Magazine) is a high-strength, multi-strain live ‘friendly’ bacteria that replenishes gut flora. Each capsule contains a guaranteed 4 billion live bacteria from the Lactobacilli and Bifidobacterium species. my skin has plumped up so much from it. After the ripe old age of 30 the collagen in our skin starts decreasing by 1.5% a year, the reduction of collagen causes an increase in wrinkles, fine lines and dry, blemished or thinning skin. 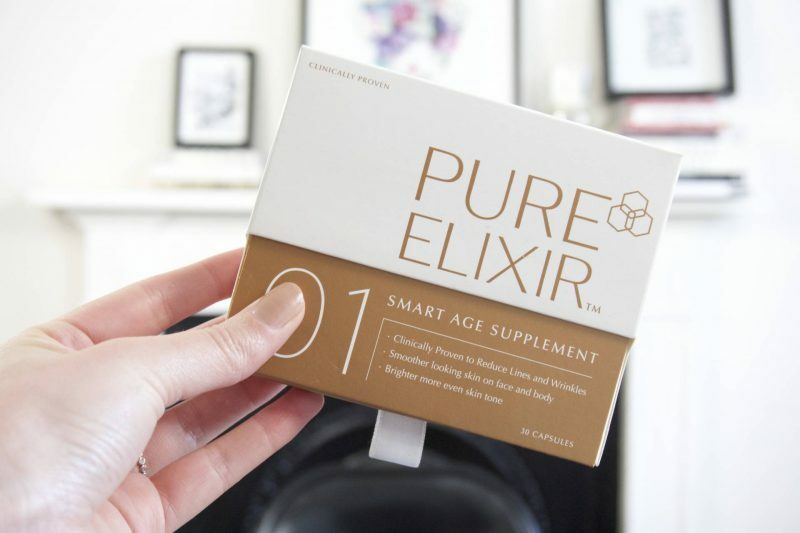 Pure Elixir 01 is a carefully selected mix of Marine Collagen, soy isoflavones, vitamins C and E, Hyaluronic Acid and lycopene, that is CLINICALLY PROVEN to reduce wrinkles within 8 weeks. The results are plumper, smoother skin. A vegetarian collagen supplement from award-winning brand Rejuvenated. 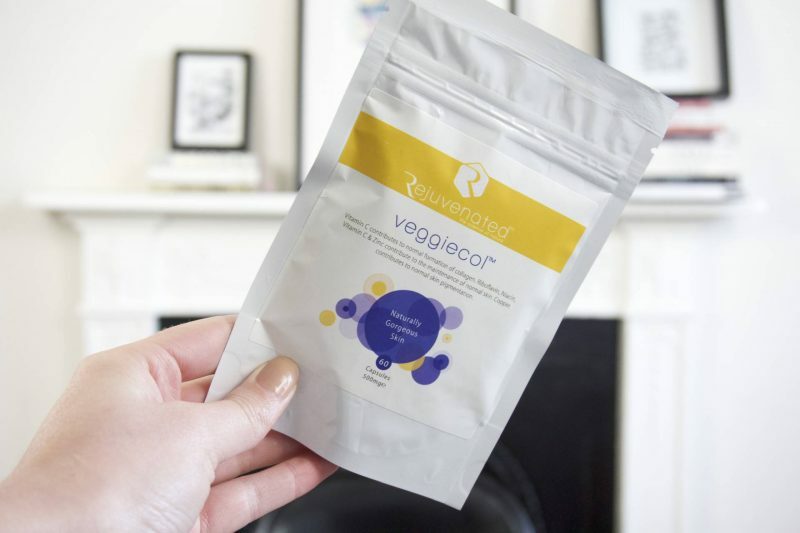 Veggiecol is the first natural collagen supplement to offer a vegetarian alternative to current marine-based collagen supplements. Veggiecol uses a unique patented extract of which combines collagen hyaluronic acid and over 500 ingredients with super fruit acai berry, vitamin C, vitamin B (niacin), copper and zinc. Vegetarian collagen and hyaluronic acid with vitamin C to promote softer and smoother skin. 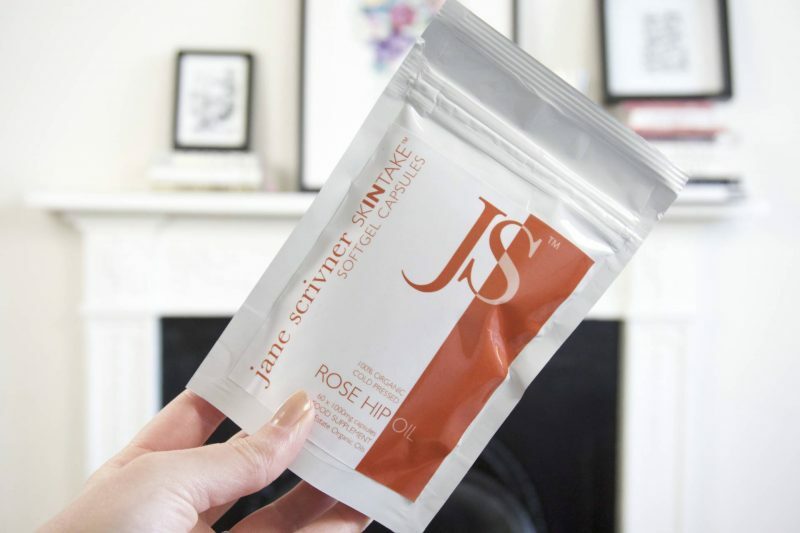 Rose hip oil restores and repairs damaged skin tissue, helping to reduce fine lines and wrinkles and restores firmness. In a 2 year study, Rose Hip Oil was shown to ‘produce an effective regenerative action on the skin’ ‘Continuous application of the oil effectively helped in the reduction of scars and wrinkles, in preventing advancement of premature ageing and in regaining lost natural skin colour and tone’ Most significant results were recorded in photo aged skin – skin damaged by excessive exposure to sunlight. ‘Changes were noted in the third week of use, wrinkles started to disappear, at the end of the fourth month, the disappearance was almost complete. Skin presented a smooth and fresh aspect’. Thank you guys for all your support, love you all!